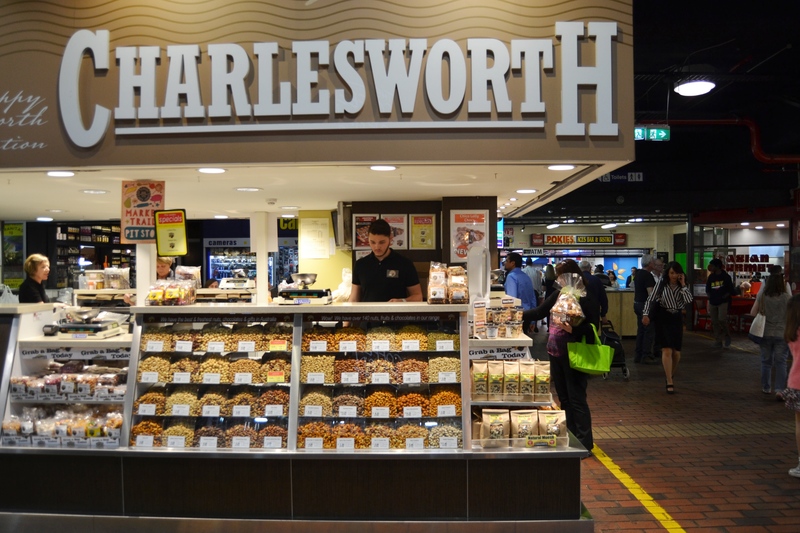 Charlesworth Nuts - Adelaide Central Market: The City of Adelaide's premier food destination. Over 70 traders under one roof. 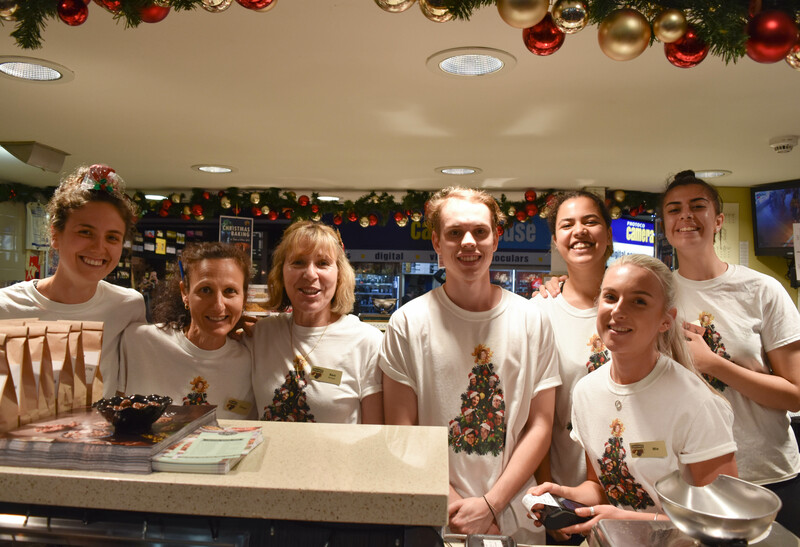 Charlesworth Nuts was founded in 1934 right here in the Adelaide Central Market and for over 80 years has been one of South Australia’s most iconic family owned businesses. Charlesworth Nuts has a well earned reputation for having the “Best and Freshest Nuts, Dried Fruits and chocolates in Australia”. The daily smell of nuts cooking lures many customers to our counter.